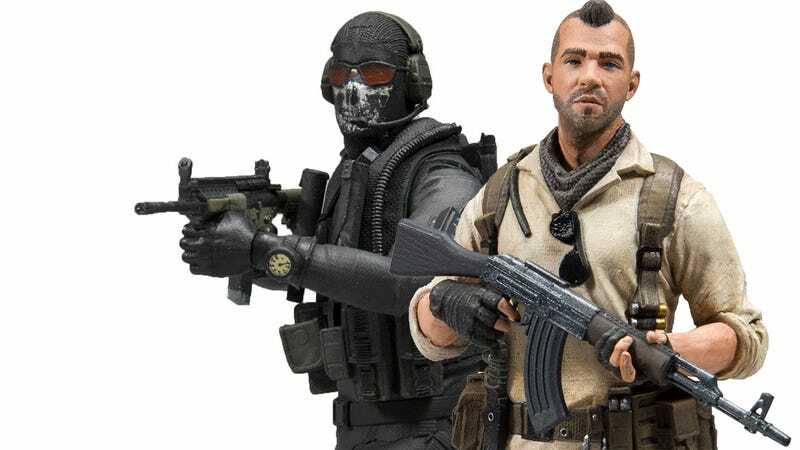 McFarlane Toys is teaming up with Activision to create a series of Call of Duty action figures. McFarlane Toys is teaming up with Activision to create a series of Call of Duty action figures. Due out this fall, the series features fully-articulated six-inch recreations of some of the series’ most recognizable heroes. Like these two. Ah man, these two. The times we had.